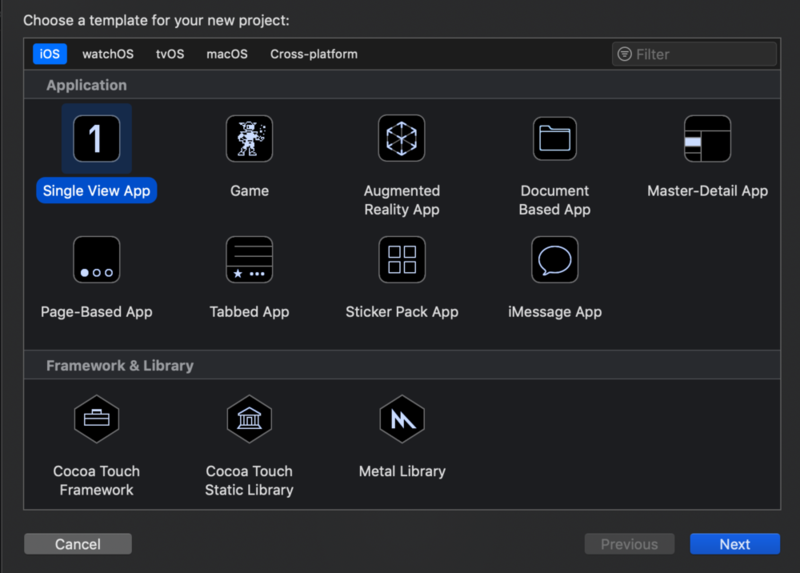 For product name, use IOSWebViewTutorial and then fill out the Organization Name and Organization Identifier with your customary values. Enter Swift as Language and choose Next. Go to the Storyboard and select the View Controller. Go to the Editor menu and select Embed in -> Navigation Controller. Go to the ViewController.swift file and import the WebKit module. Change the class declaration to implement the WKNavigationDelegate protocol. let url = URL(string: "https://ioscreator.com")! The webView loads the url using an URLRequest object. a refresh item is added to the toolbar which will refresh the current webpage. The title of the webpage will be displayed in the title bar when the website is loaded. 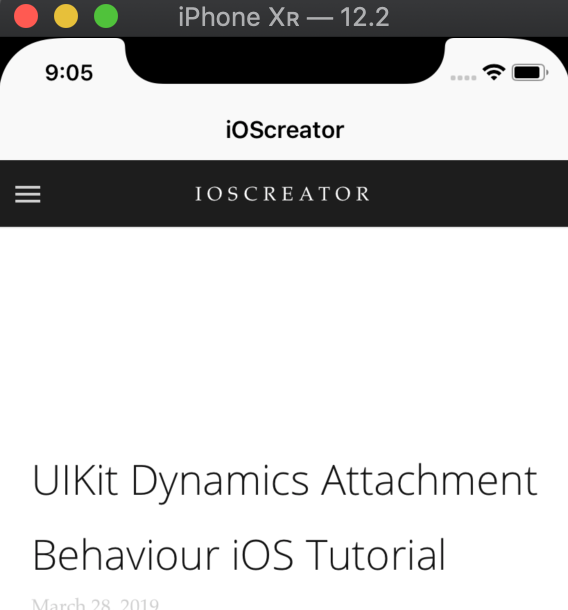 You can download the source code of the IOSWebViewTutorial at the ioscreator repository on Github.